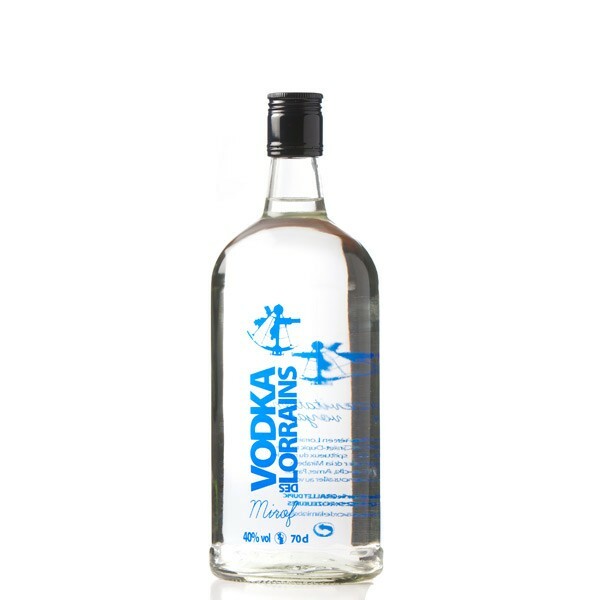 Many cocktails can also be made with this vodka. 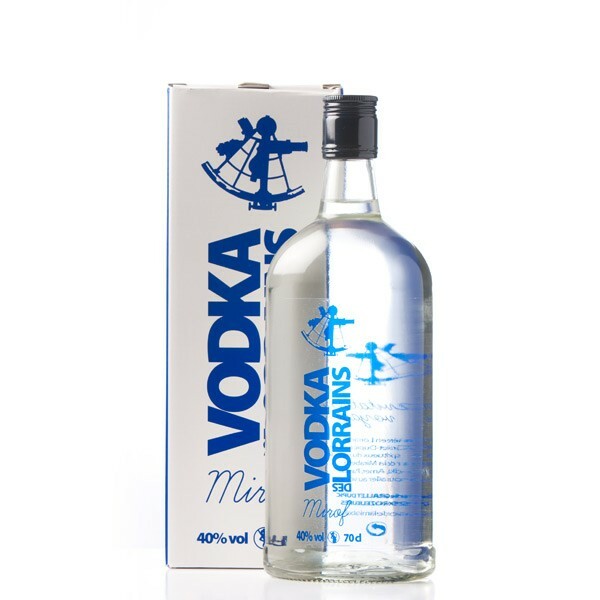 Vodka got its origins in Poland in the 14th century. It is an eau de vie made from potatoes or grains. Vodka has become the national spirit in Poland, Finland and Russia and it is part of the culture of these countries.